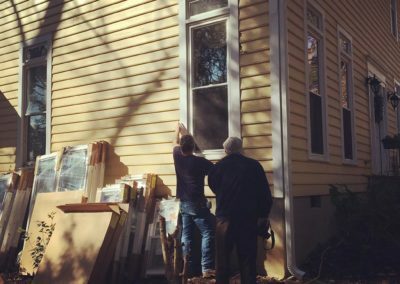 Siding Replacement, Window Replacement & More! 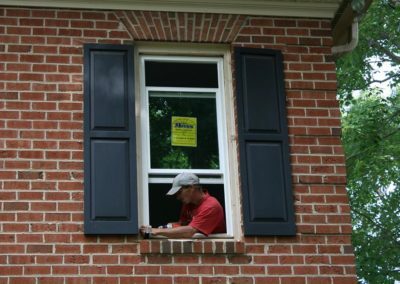 Siding replacement and Window replacement are two items that, like your roof, need consideration as a home ages. 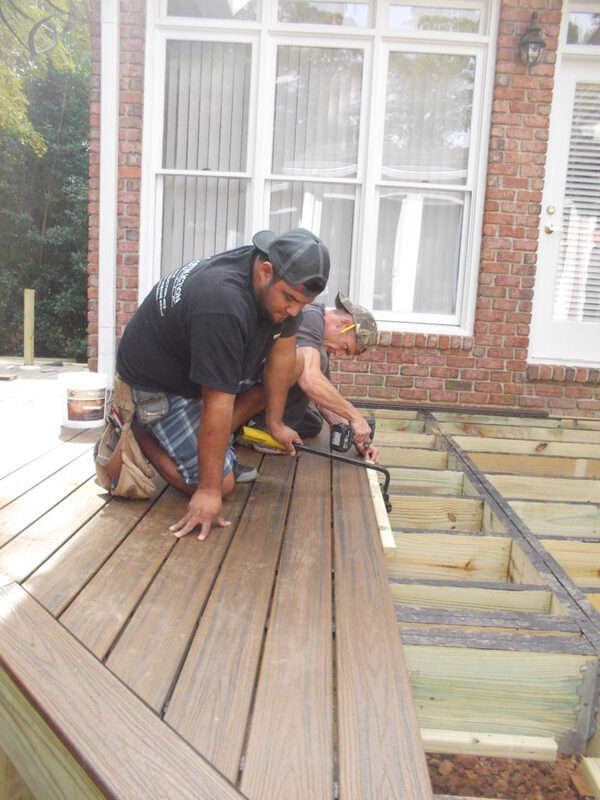 Consolidated Roofing offers these services to our roofing customers with installation crews that specialize in each area of service. 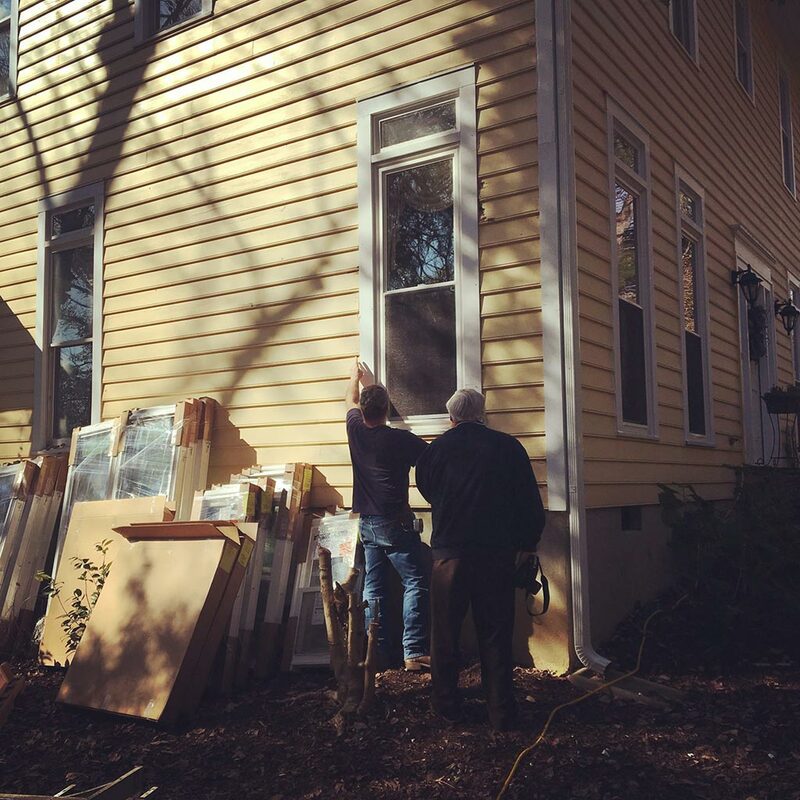 Whether you have Masonite siding that is beyond it’s time or drafty windows that are starting to rot, we can help solve your problem! Our siding of choice is James Hardie hardie plank in either pre-primed or color plus. Depending on your need and budget, our home improvement professionals are here to solve your needs every step of the way. 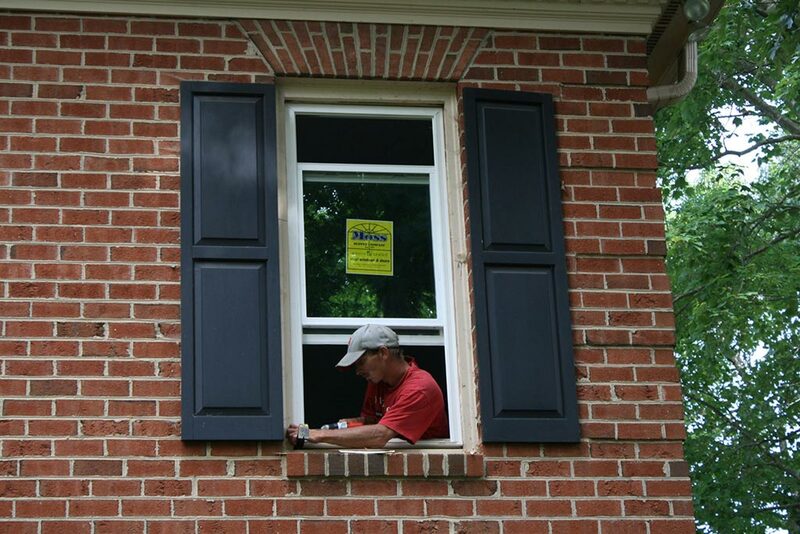 Is the trim around your windows starting to rot? 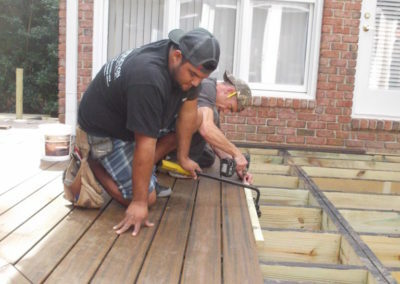 Our carpentry professionals can help keep your home looking good with rot free products such as hardie or PVC. Call today and speak to one of our home improvement specialists. 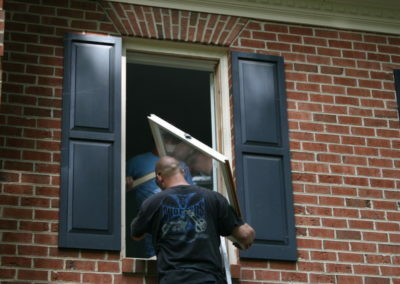 Are your windows drafty or showing wear and tear? 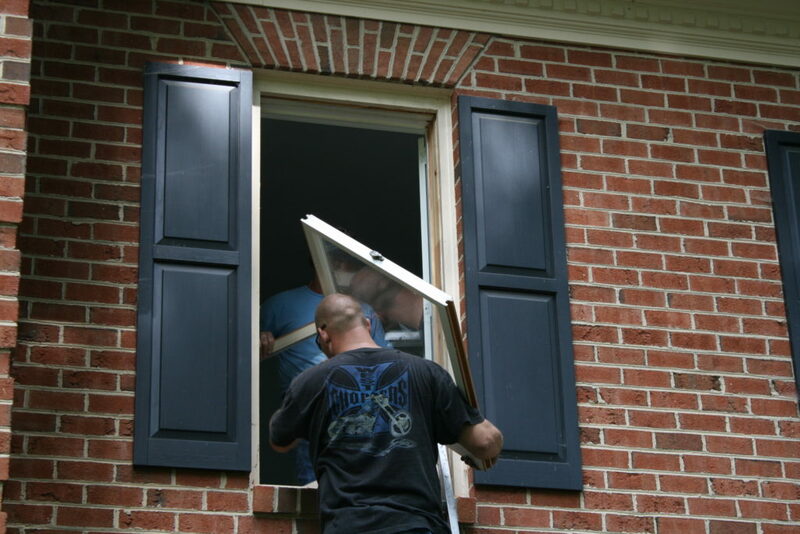 Our window replacement specialists can explain your options of replacement window types and make the process easy every step of the way. So, stop letting your money go out the windows. 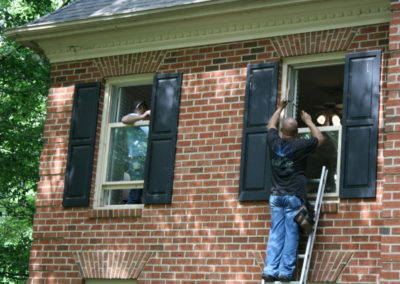 Start saving today with energy efficient replacement windows! 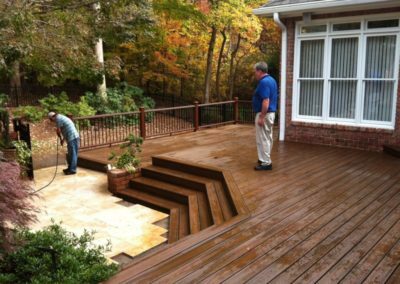 Looking to improve the outside of your home? 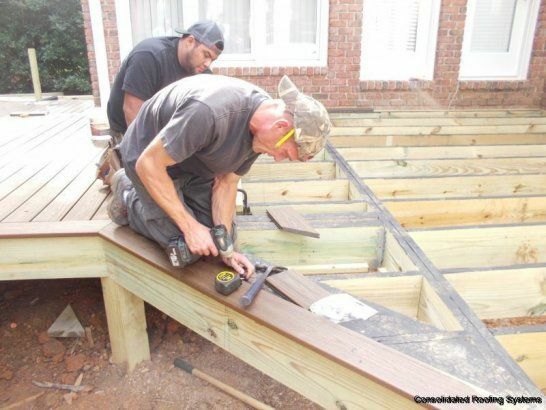 Consolidated Roofing offers deck repair and replacement as well. 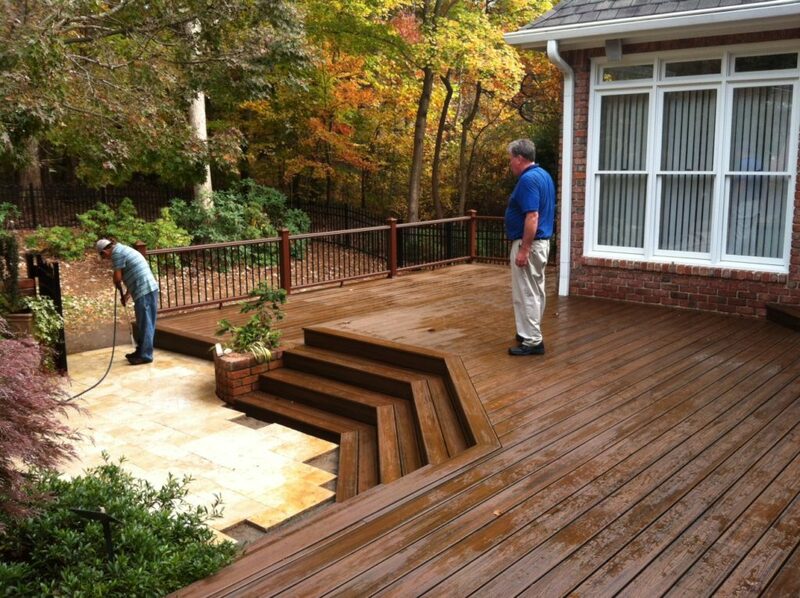 From treated lumber to Trex Deck systems, we can help you start enjoying your outdoor living space once again. 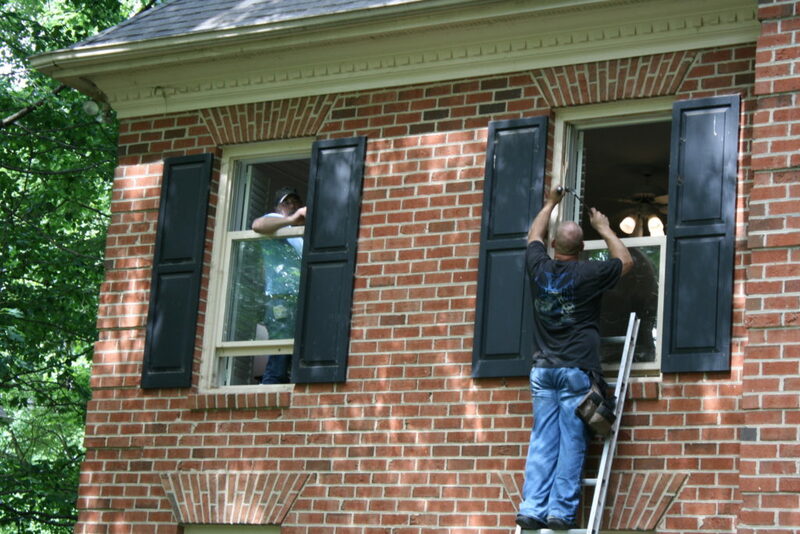 Siding and Windows are two items that, like your roof, need maintenance and replacement. 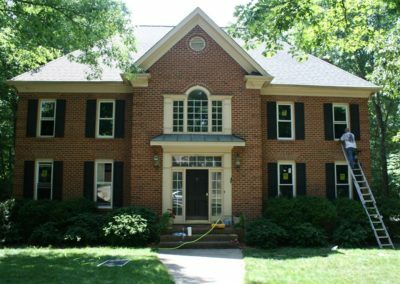 Consolidated Roofing offers these services to our roofing customers with installation crews that specialize in each area of service.